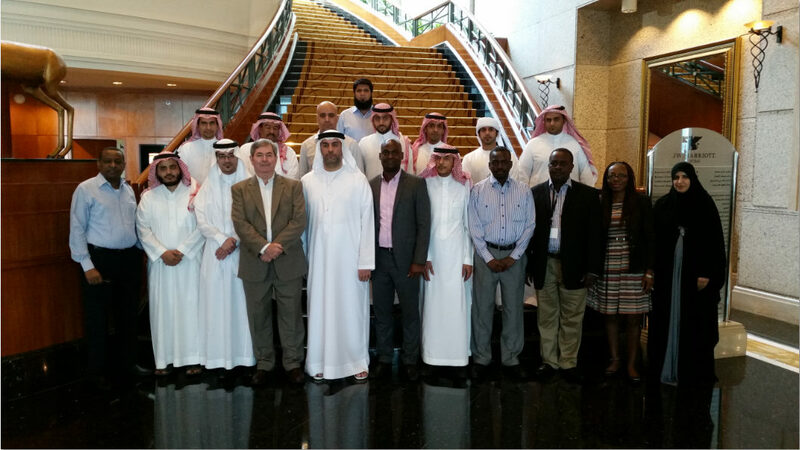 We held two more IT Manager Institutes in September and October with 35 IT managers from 12 countries attending. 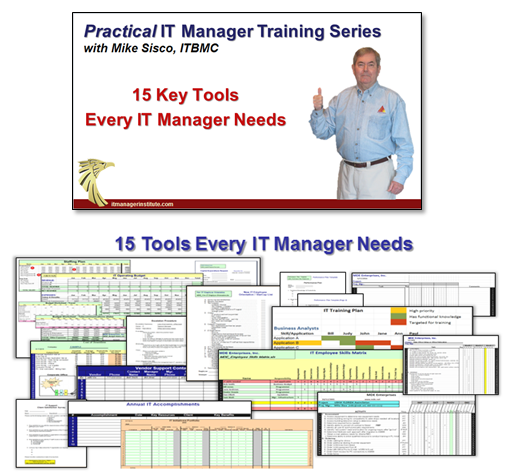 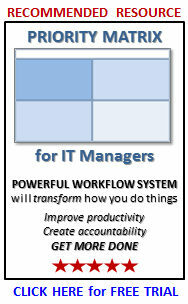 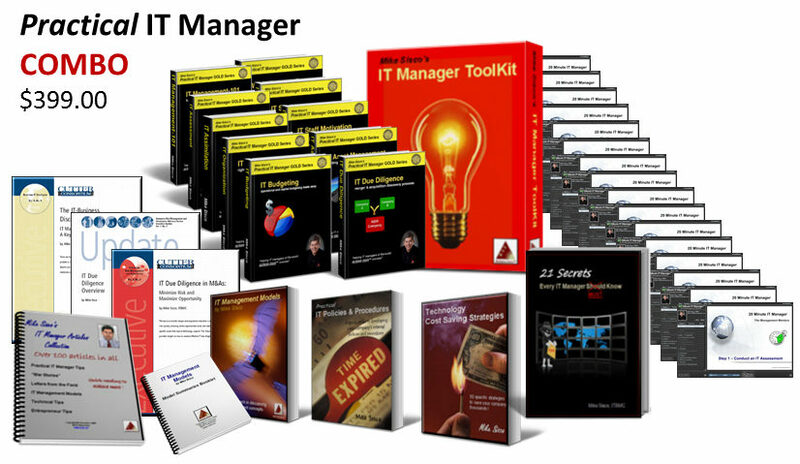 We have delivered 53 IT Manager Institute programs since 2003. 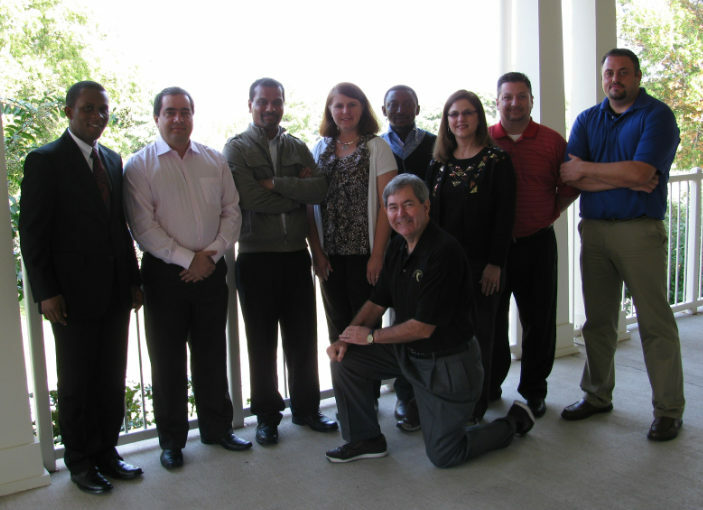 The IT Business Manager Certification (ITBMC) was added in 2005 with a joint development venture with Belmont University. 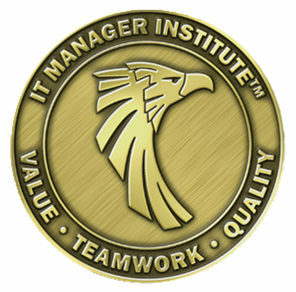 The Institute is considered by many as one of the best and most practical IT manager development programs in the industry.